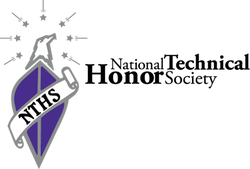 "Membership in the Society and the local NTHS chapter shall be composed of persons who are enrolled in a focused career technical pathway. The minimum GPA we accept is a 3.0. However, the national average that most schools use is 3.5-3.75. Ben Franklin has established additional criteria for membership in our chapter of the NTHS. See the document to the left for the additional criteria. Interested students who meet the national eligibility requirement of a GPA of 3.0 or higher unweighted and are enrolled in a career / technical education program will be invited to apply for membership. Candidates will be evaluated by the BFCCNTHS advisory panel based on the additional eligibility requirements. 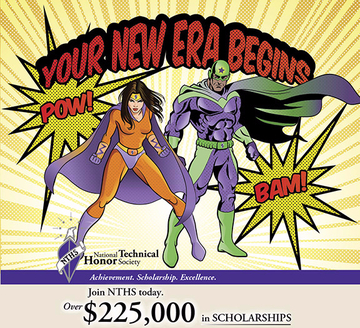 Those students who fulfill all the requirements will be accepted and inducted to the BFCCNTHS chapter and become eligible to apply for scholarships and other benefits.